ChaosEsque:Antology is a (First Person Shooter genre) standalone game based on Xonotic which included extended weapons, maps, vehicles, buildable buildings, mounted weapons, spell casting, monsters, player characters, textures, and game mode (such as colorwar (think liquidwar)). 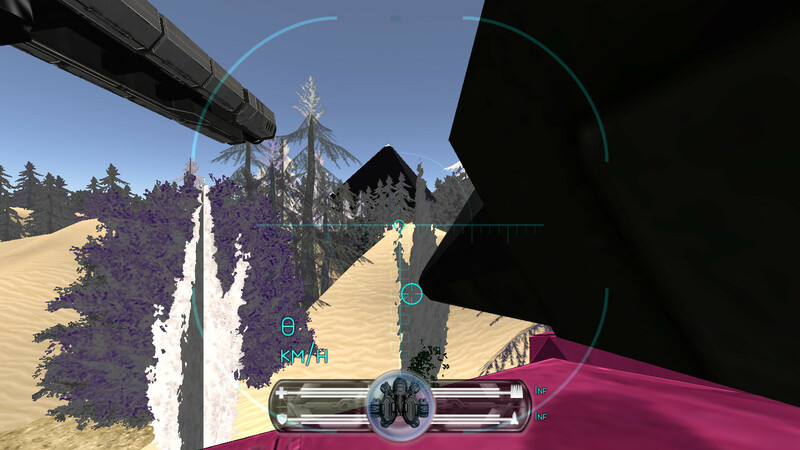 The goal of the project is to not limit the player: to allow the creation of what-ever scenario is desired. To meet this end many many features have been added over the years. The Team is here, a year later, to again wish you a Merry Christmas, and bestow an early Christmas present! 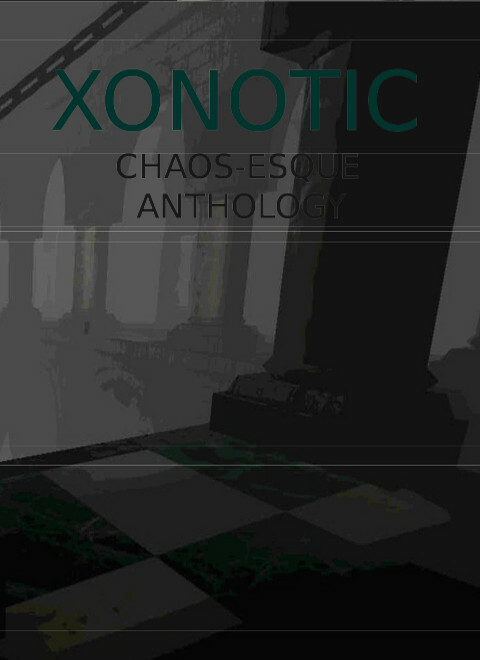 After years of constant, grinding, development Chaos-Esque Anthology has reached version 100. Point defenses can now be constructed, in addition to new furnishings and buildings. 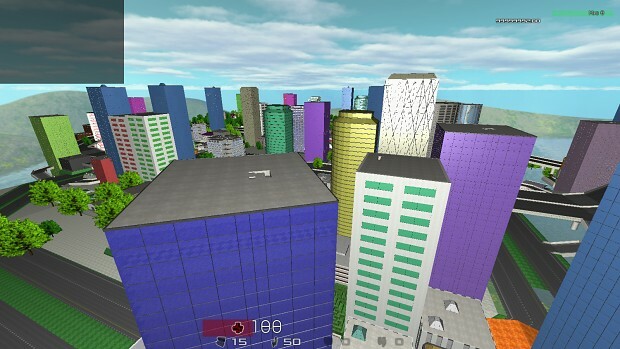 Improvements to the city generation and foliage subsystems have been steady with new trees and buildings being added. For a more RTS feel, the Towers and Hangars now require additional resources for the construction of their turrets and vehicles: these resources can be created by forges of various types that take the in-game ammunition as inputs. 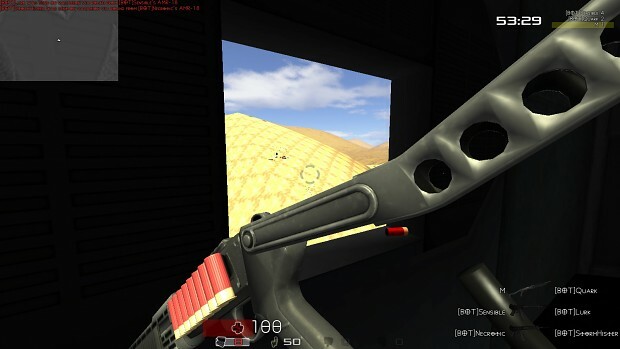 There are a myriad of new weapons, including "Terminator" favorites such as the Spas-12 autoloading shotgun, and the AMT Hardballer 1911 with laser sight. 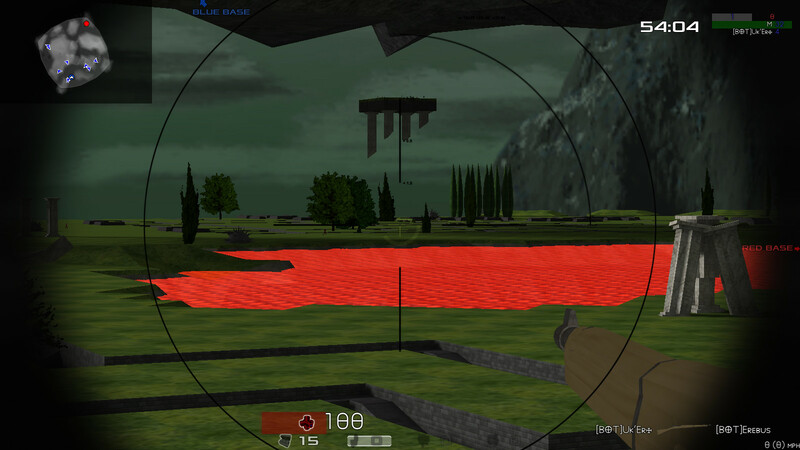 Additionally many WW1 weapons are now included; such as the Mauser pistol, the ChauChat machine rifle, and the MG 08/15. In total there are now over 130 weapons in the game. Rolls of concertina wire can be laid out, however tanks and bulldozers can roll over these and other similar-class defenses. Our resident mapper, MikeeUSA, has contributed a new map (with a backing track by Snabisch) for this release: Saffer's War. A fairly large map highlighting trench warfare. 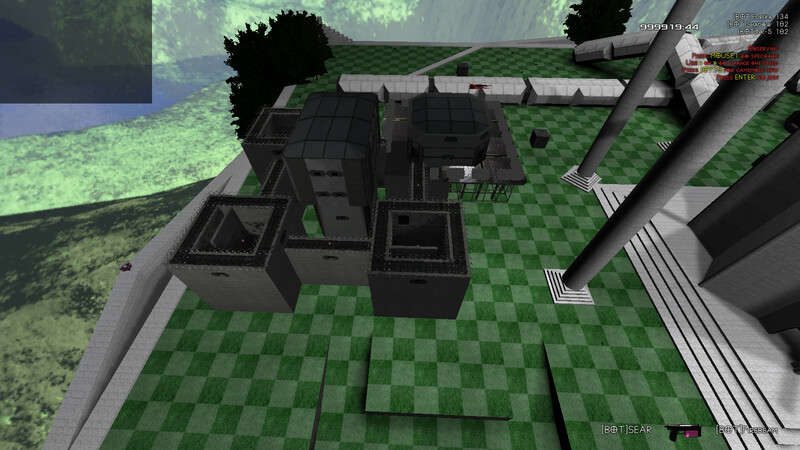 It has ample space for building towns and fortifications aswell: another goal of the map. Our project has expanded Xonotic's original cast of 18 weapons to over 130 weapons, has added new textures, and maps, aswell as a list of other features including: city generation subsystem (with interiors), building subsystem (build buildings, furnishings, doors, blocks, the buildings have interiors and function similar to RTS buildables), marshaling subsytem, foliage subsystem, aswell as mounted weapons and more vehicles. Additionally hand-to-hand fighting was added for those wishing for a Mortal-Kombat feel in a libre 3d video-game. I understand MikeeUSA made the citydeclouds, hell, prisondemadness, bottomworld and other extremely large map sets for his fork of CF, CF Extended. Would the original content creator be interested in a PAID commission for at least three other similarly large play areas to be uploaded for public play on a new server? This is a serious offer, please consider it. Release 117zzzm major feature: More spells, including MagmaSphere, More areas added to DarkHold (which is now at version 20), An additional buildable building. Spells and creatures can now be spawned from destroyed chests/furnishings/barrels/buildings/monsters. Chests/furnishings/etc can also cast a spell on search/put/take. Presets: easy one button press setup for various game modes and quest modes. Various other fixes and improvements. Release 117zzzb: More weapons, more spells, more more. 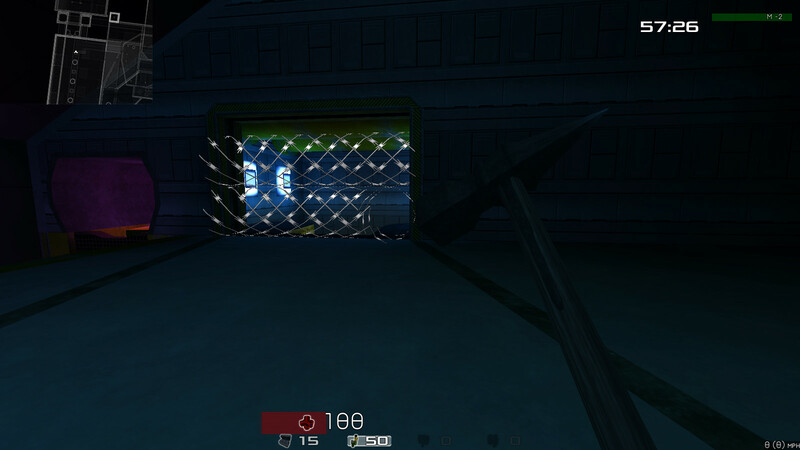 Release 117zzo: 200 weapons are now included in the game. Enjoy! Are there any other contact details? (Email etc). No one was on the server that was writing a thesis. New version: 117zw: Tanegashima (Japanese matchlock) added. Game now has more extensive samurai weapon set thusly! You guys work with MikeeUSA? I am doing a thesis on the history of Crossfire which would obviously go over the time MikeeUSA and Schmorp worked together on Crossfire+, now Deliantra. MikeeUSA is invited to the Deliantra server downloadable at Deliantra (dot) Net for a brief, cordial interview. I will keep a character active for as long as it takes to make contact. Yes, MikeeUSA is an active and a main contributor to the project. Usually he creates weapons models for the game and does alot of the programming. Sometimes he also submits a map, aswell as buildings for the buildable system and the city generation system. The message will be passed on next time he shows up with a submission.